From your child’s very first car ride home from the hospital, you as a parent, are responsible for making sure your child is safe each and every car trip. For babies and young children, it all starts with the proper car seat, but it does’t end there. Statistics highlight that car crashes are the number one killer of children between the ages of 1 and 12 years of age. It is reported that half of the children who died in a motor vehicle accident were unrestrained. Of those children who were restrained, misuse is reported as the cause in 80-95% of cases. In one study, 72% of 3,500 cases, observed that car & booster seats were misused in a way that could increase a child’s risk of injury. Children younger than 13 should never ride in the front seat of a vehicle. 40% of children who ride with adults who don’t use seatbelt, also ride unrestrained. It is said that child safety seats reduce the risk of death in passenger cars by up to 54% in respect to toddlers, and up to 71% in respect to infants. 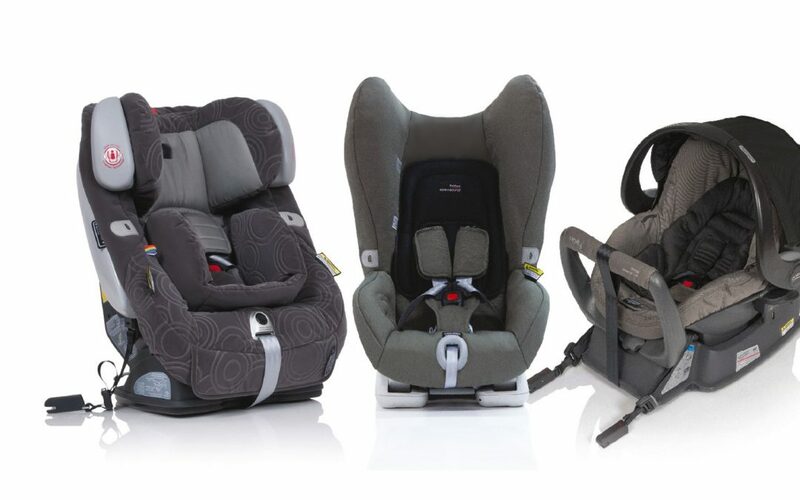 With 88 per cent of infant car seats said to be installed incorrectly in Australia, we highly recommend that when purchasing your vehicle, you ensure you have the right safety features to securely fit your child seat. If in doubt, seek the services of a professional mechanic, who specialises in the fitting of child safety seats.